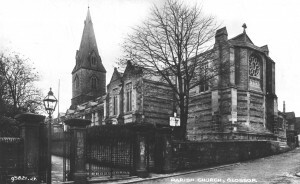 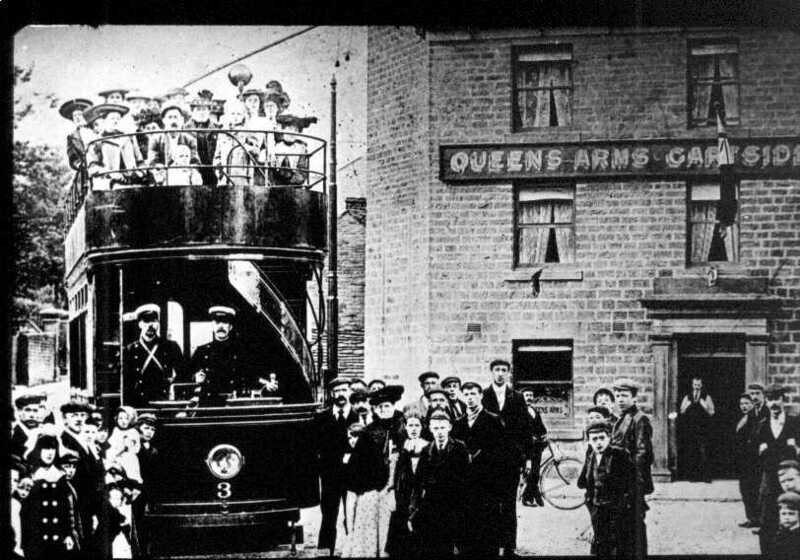 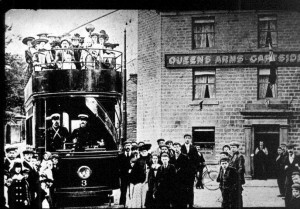 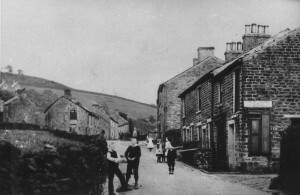 Old Glossop was the original ‘Glossop’, a small agricultural settlement that developed as the medieval market town and administrative centre for Glossopdale; a dispersed agricultural community based around six hillside communities. 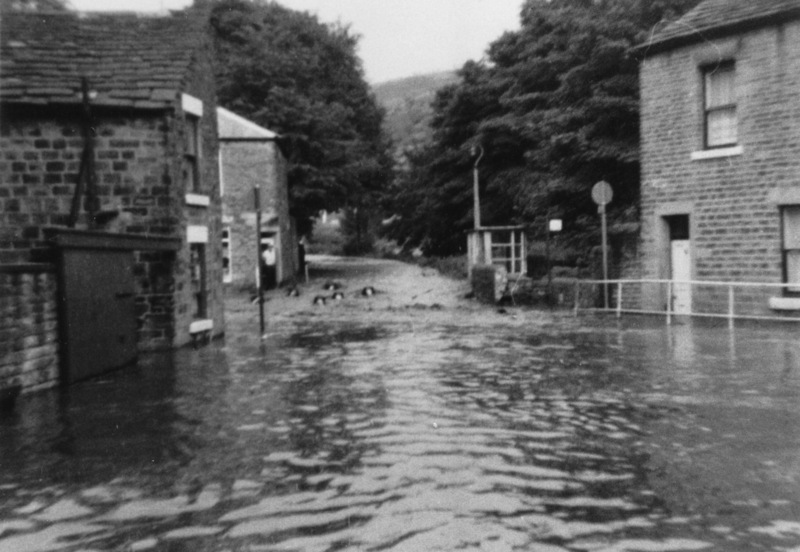 The damp climate and plentiful flowing water from the moors drove the development of Glossop. 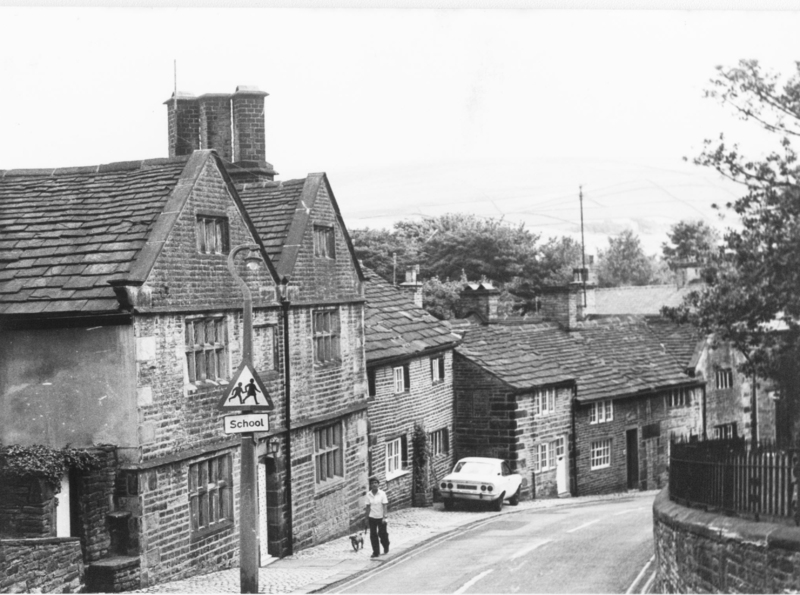 The textile industry boomed in the late 1700s and the medieval village, which is now known as Old Glossop, could no longer meet demand. 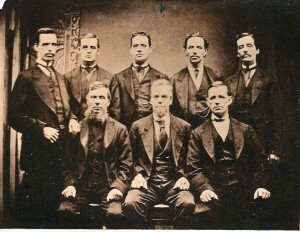 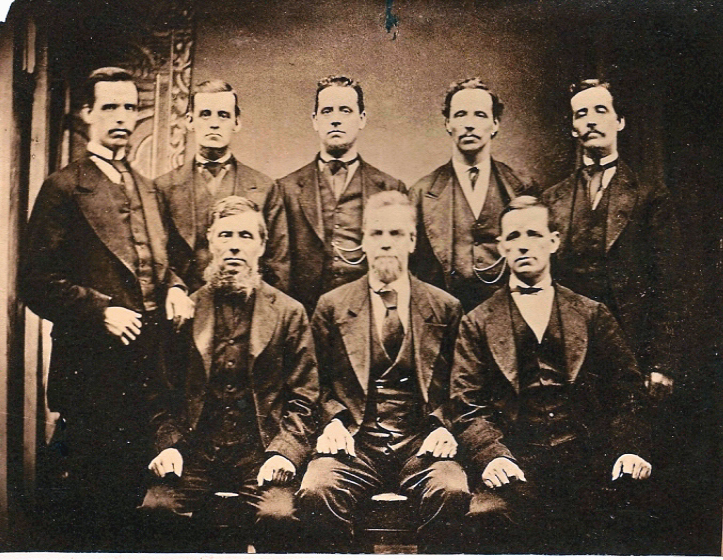 Within two decades Old Glossop was saturated with mills. 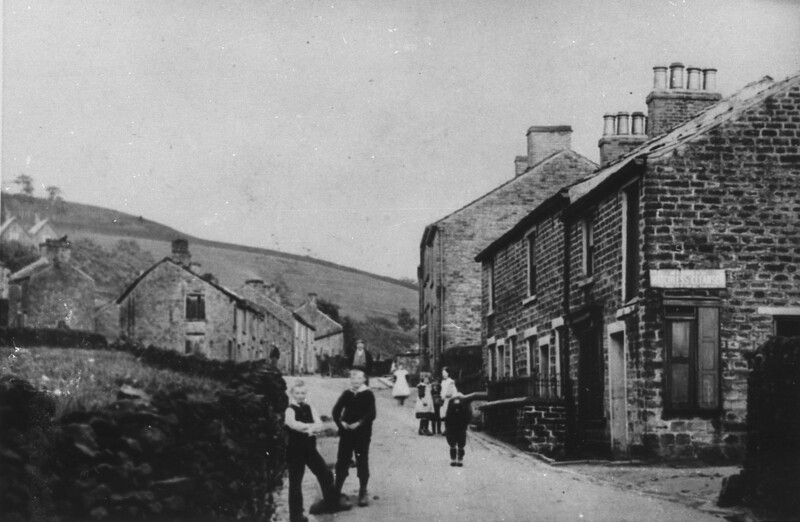 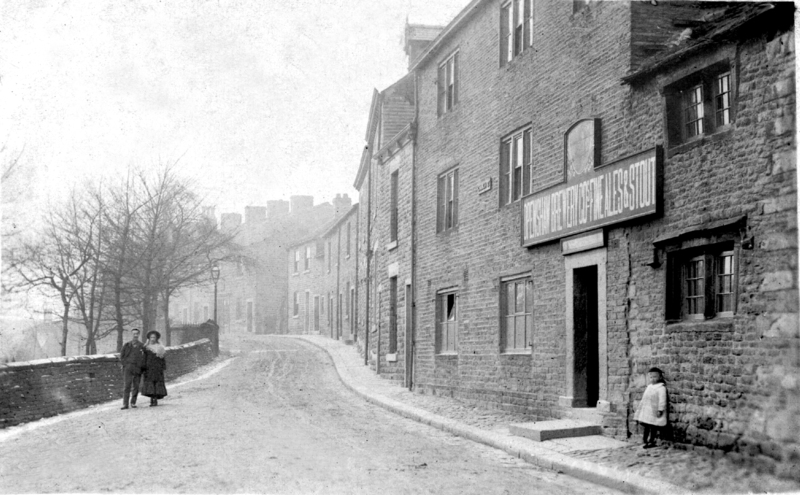 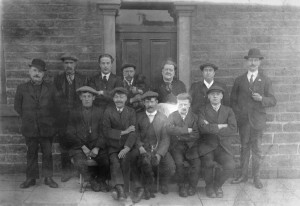 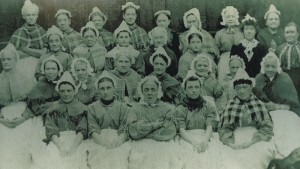 A new textile town – Howardtown (now known as Glossop) – developed further down the valley. 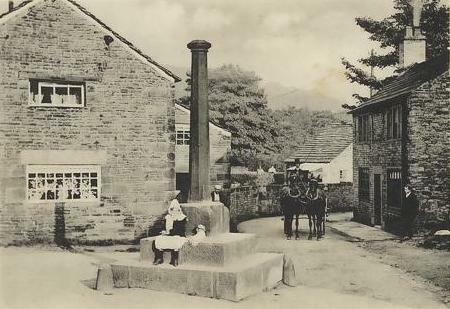 As a result, a modern urban centre failed to emerge in Old Glossop and much of the beautifully preserved pre-industrial village still remains, including the market cross that dates back to the 15th century. Furthermore the 3 interpretation panels located around the village (plus one outside the Norfolk Arms in Glossop) and 14 heritage plaques provide further information.